May 9, 2018 in Seminar Series. 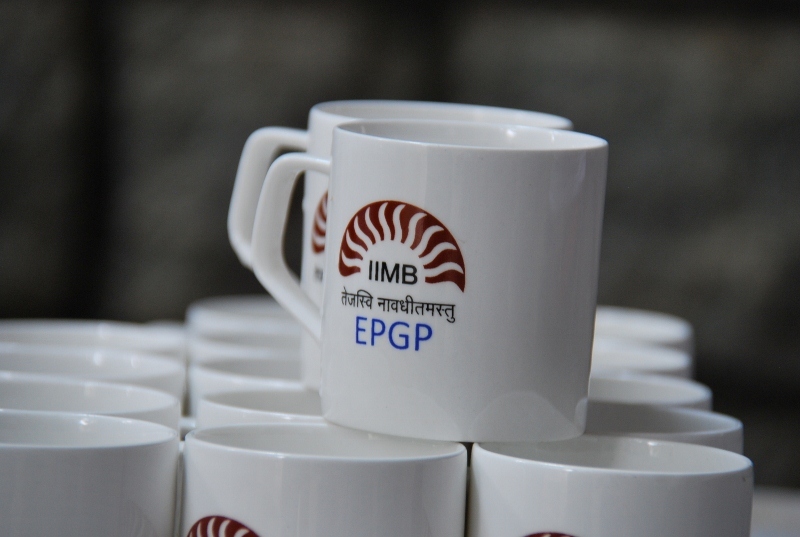 August 29, 2014 in IIMB Experience, Seminar Series. March 6, 2013 in Seminar Series. September 16, 2012 in Seminar Series. July 12, 2012 in Seminar Series.